It is very simple to set up and use. 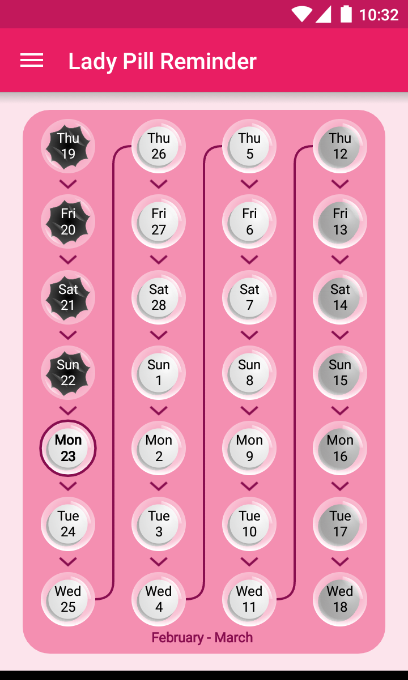 You just have to indicate the type of birth control pill you take and the time you usually take your pill, and “Lady Pill Reminder” will notify you when you’ll have to take your pill. The app notifies you by using a discrete notification, and stops notifying you during break days. 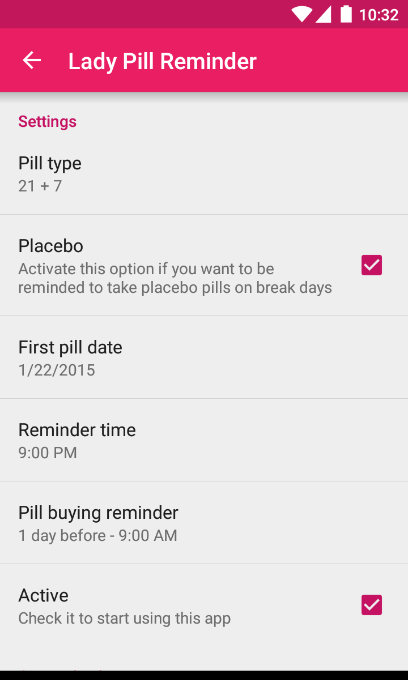 Also, you will be notified when you need to buy a new pill pack. “Lady Pill Reminder” shows you a virtual pill pack, so you can see how many pills you have taken this cycle, and how many pills are remaining. 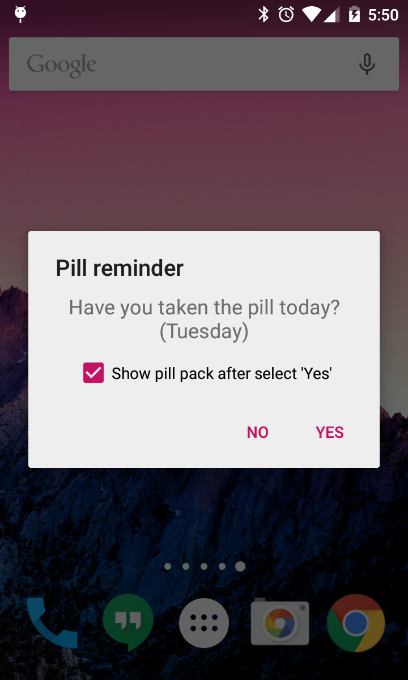 You can use the virtual pill pack to indicate that you have taken a pill, so the reminder won’t go off for that day. 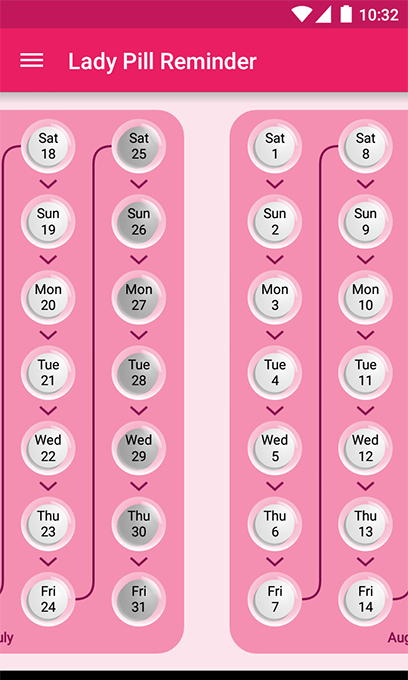 The app allows you to see next pills packs, so you can use it for planning. Also, you can take notes, for each day, in the virtual pill pack. Don’t like pink color? No problem, you can choose between 6 colors. 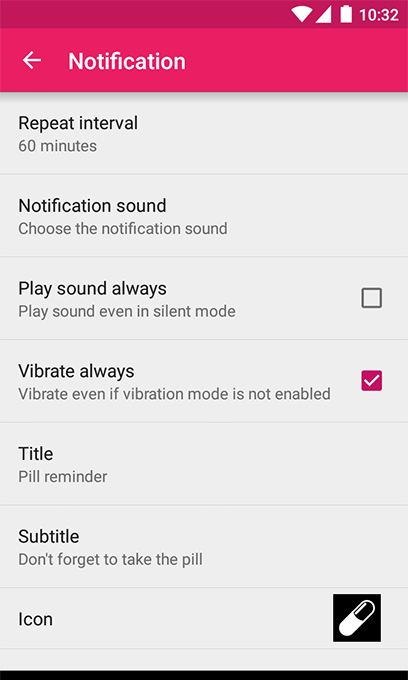 You can customize the daily notification as you like: repeat interval, sound, vibration, text and icon (includes three icons). 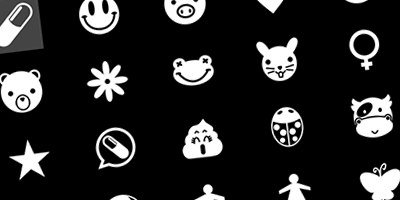 If you want more customization, you can buy “Lady Pill Icon Pack” (includes 25 icons) and “Lady Pill Widgets” (includes 2 fully customizable widgets for your home screen). I love this app. Thanks to it, not only do I always take my pill on time, but I’m also reminded to buy a new pack when I should. For someone as disorganized as I sometimes am, this app is pure gold. I just recently started on birth control and I am a very busy woman. 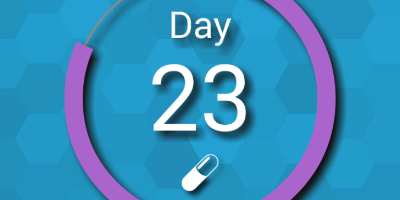 I forget pretty much everything if I don’t have a reminder to remind me, so this app is amazing to remind you when to take your pill. I absolutely love this app and I recommend it.